Apple released new versions of its iWork apps for OS X Mavericks this November, making it a free download for all new Macs purchased on or after October 1, 2013. However, Hackintosh users will have no such luck taking advantage of this update-- new Hackintoshes are not recognized by the Mac App Store as new Macs, and if you want the newest versions of Pages, Numbers, or Keynote, you're officially required to pay the full $60 price. Fortunately, there is a workaround! For this method to work, you will need a Hackintosh running OS X Mavericks, since only Mavericks is eligible for the iWork free update program. 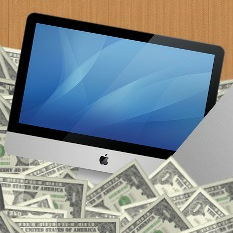 This method also works for real Macs that didn't qualify for the free update program. 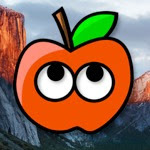 If your Hackintosh already has a retail copy of iWork installed, it's unclear whether this method will still work-- feel free to share your experiences in the comments. Step 1: Download a free trial of iWork 2009 from this mirror on Softpedia. To do so, click the "External Mirror 1 [DMG]" download button (make sure not to accidentally click any of the ads). Step 2: Mac OS X will download a DMG file. Double-click the file, which will open in a new Finder window. Inside that window, double-click "Install iWork 09 Trial". 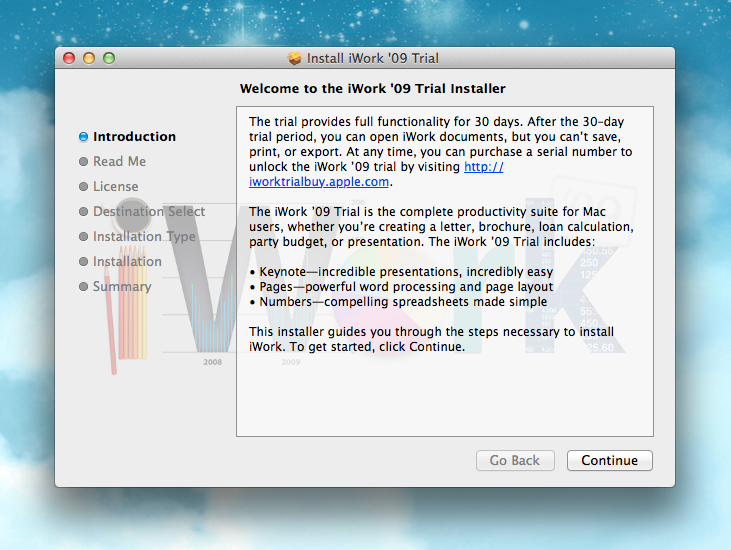 Step 3: Run the iWork 2009 installer. Once installed, the Mac App Store will recognize that a copy of iWork already exists on your Hackintosh, and assume that you require a free upgrade to iWork 2013. You may have to restart your computer to see the changes. 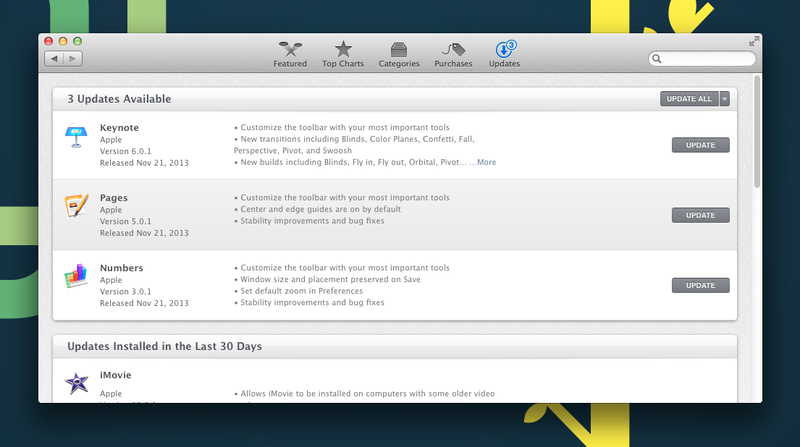 Step 4: Update the iWork 2009 trial normally, through the Mac App Store. 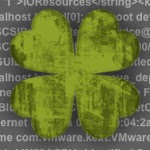 It will become a full version of iWork 2013. Congratulations, you now own a full copy of Pages, Numbers, and Keynote! NOTE: If you haven't already, you will need to disable the "Gatekeeper" feature on Mac OS X for this method to work. To do so, open the System Preferences app, and go to Security & Privacy -> General -> "Allow apps downloaded from: Anywhere".